interankiety is the No. 1 online survey service in Poland. By extremely easy to use interface it’s gained huge popularity in short time. It’s soon going international, stay tuned! Buying tickets could be difficult, but buying tickets from complicated mobile app is really difficult. We want to change it, by designing simple ticket app for Polish market. Mobile taxi revolution around the world is happening. We designed easy to use mobile app for taxi ordering in Poland. 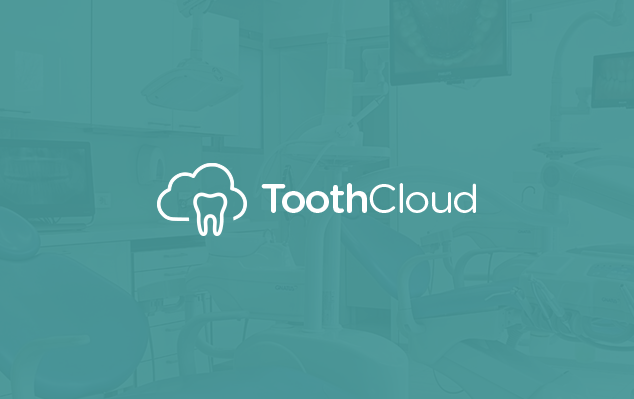 ToothCloud is cloud-based electronic dental record, practice management and billing software to maximize practice profitability and improve patient care. The biggest trampoline park in Europe. Based in Gdynia/Poland, JUMPCITY have over 2000 m2 of trampolines. We love to jump there!